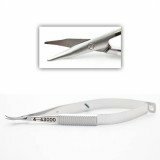 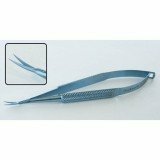 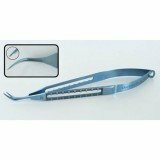 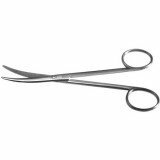 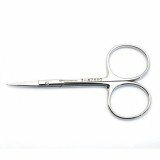 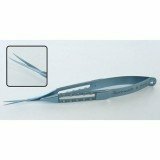 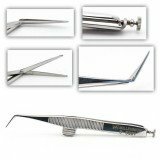 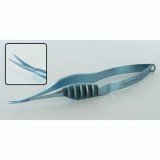 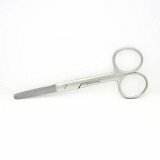 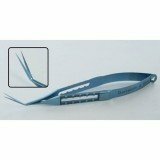 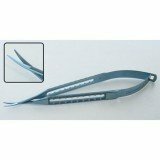 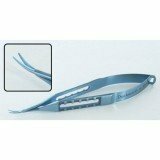 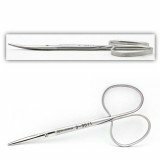 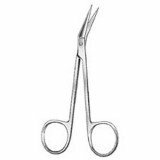 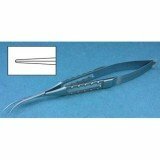 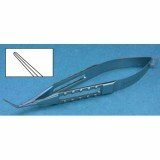 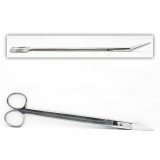 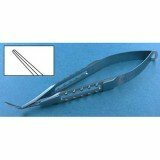 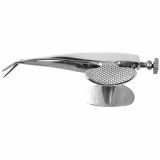 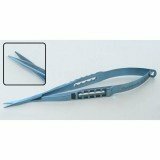 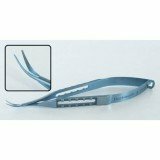 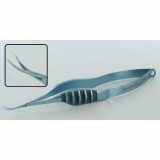 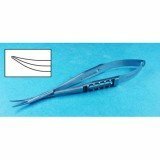 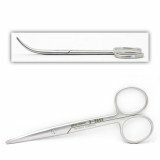 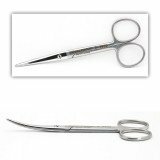 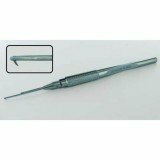 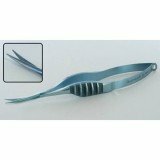 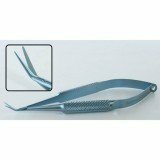 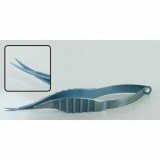 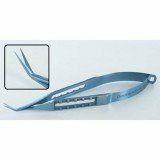 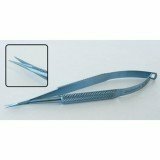 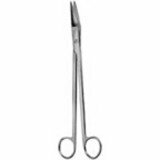 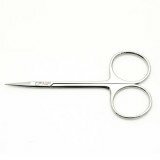 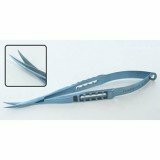 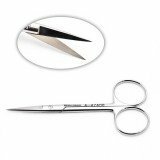 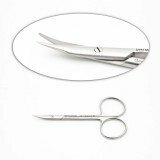 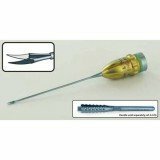 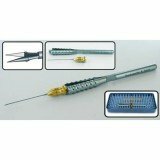 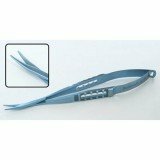 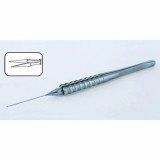 Ophthalmic and eye scissors typically feature small blades, straight or curved, in traditional ring-handle style or with spring action handles. 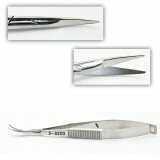 Styles include Barraquer, Barrett, Castroviejo, Dewecker, Dorsal, iris, Enucleation, Gradle, Strabismus, Vannas, Gills Welsh, Osher, and Westcott. 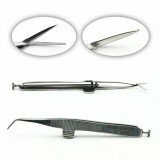 Stainless steel and titanium versions are available. 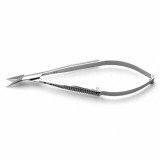 EYE SCISSORS LARGE RINGS STR.